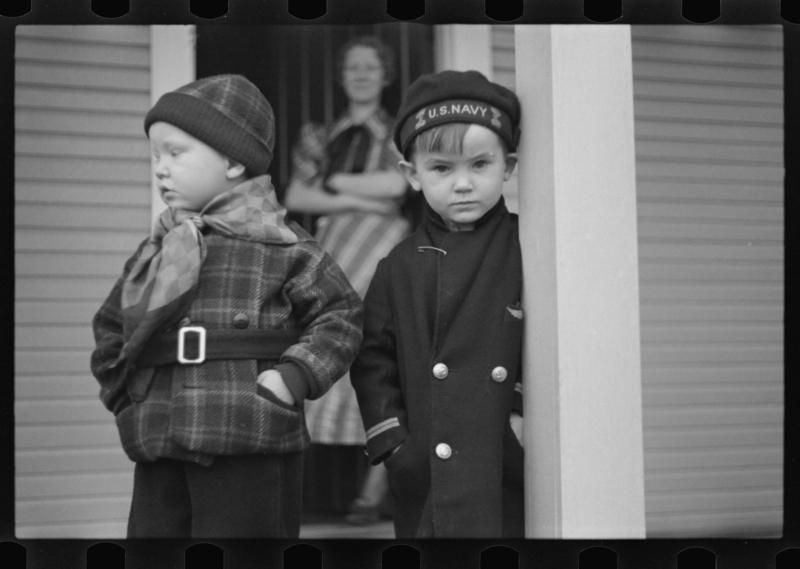 American Document is a project which explores the history of the Great Depression and the New Deal era (1933-1945), through the lens of historic archival materials. 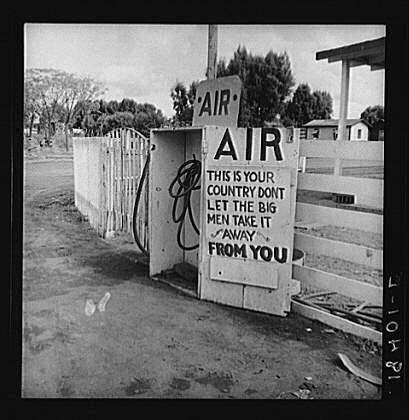 Through the creative manipulation of documents and documentary photography, formal and experimental modes of documentary storytelling are applied to dispel the myth and ethos of the Roosevelt Administration, enabling revisionist interpretation to one of the most turbulent periods in American history. 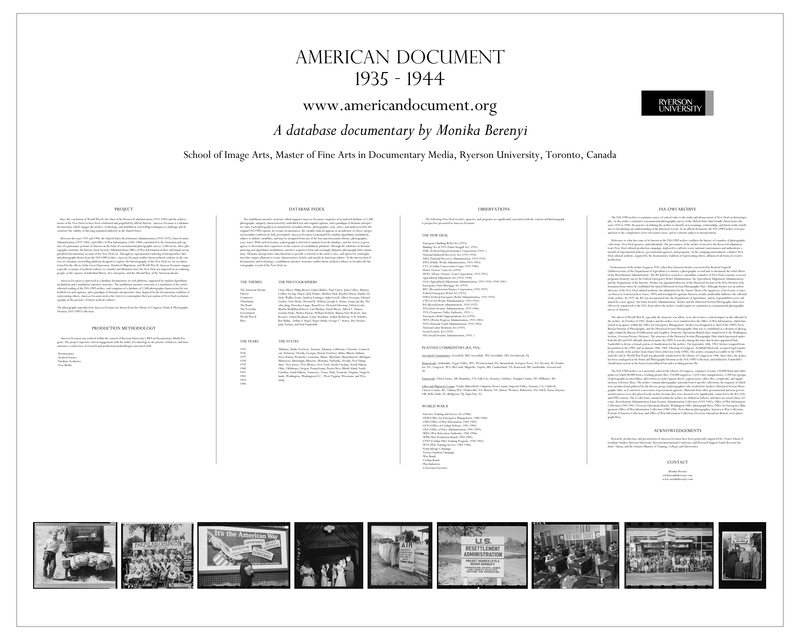 American Document consists of a database documentary (American Document 1935-1944), a documentary book (What We Are About to Receive: Historical Voices from the United States Farm Security Administration Archival File), articles, exhibitions, and public presentations. American Document 1935-1944 is a database documentary which utilizes database aesthetics, archival science, economic research methods, and non-linear storytelling techniques to enable revisionist narratives about the Great Depression, New Deal era economic policy, and World War II. 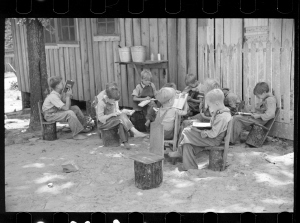 Primary source materials for the project were drawn from the US Farm Security Administration-Office of War Information Photographic Collection (Library of Congress). The documentary has been presented internationally (IMA Gallery, National Museum of American History, National Portrait Gallery, Society of American Archivists’ Annual Conference), and recognized by the Sundance Institute Digital Storytelling Lab and featured at Eastern Bloc’s Data Salon. This entry was posted in American Document 1935-1944 on November 24, 2013 by mberenyi. 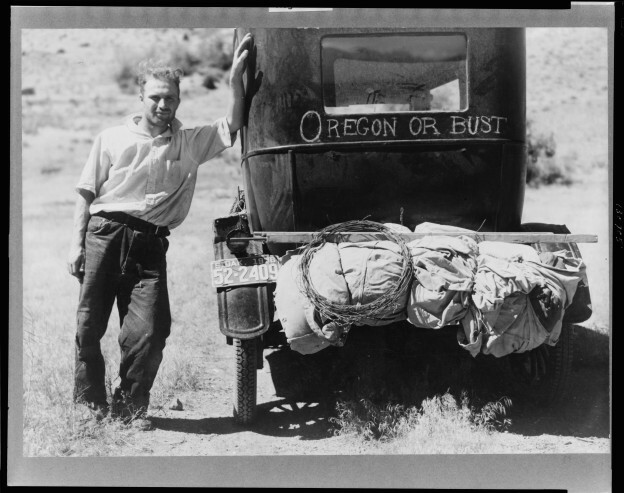 This entry was posted in American Document 1935-1944 on November 18, 2013 by mberenyi.